10 Kilometres is 6.2 miles. Many of our couch to 5k finishers naturally move on to our 10K programme however even if you are a beginner and have taken a leap by booking a 10k we are ready to help you at iconic. 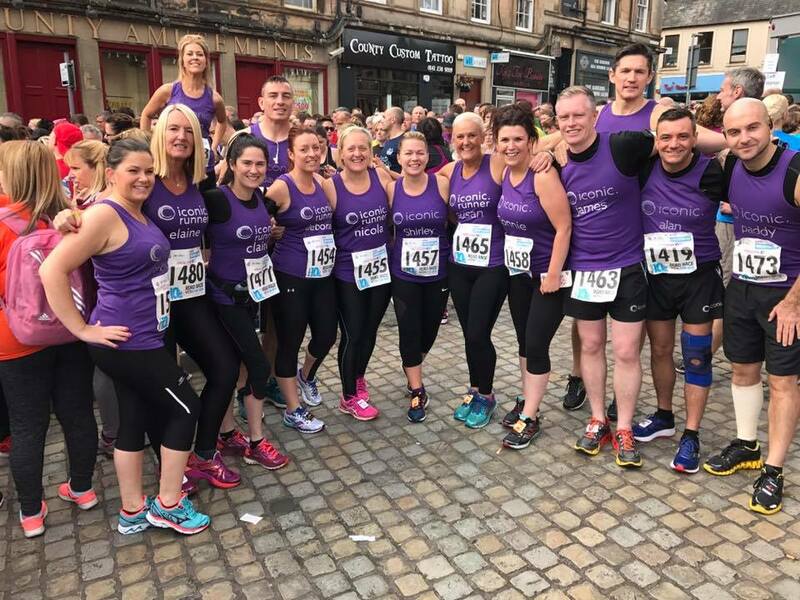 50 iconic.runners recently completed the Paisley 10k together and several of our group got their Personal Best through training with iconic.